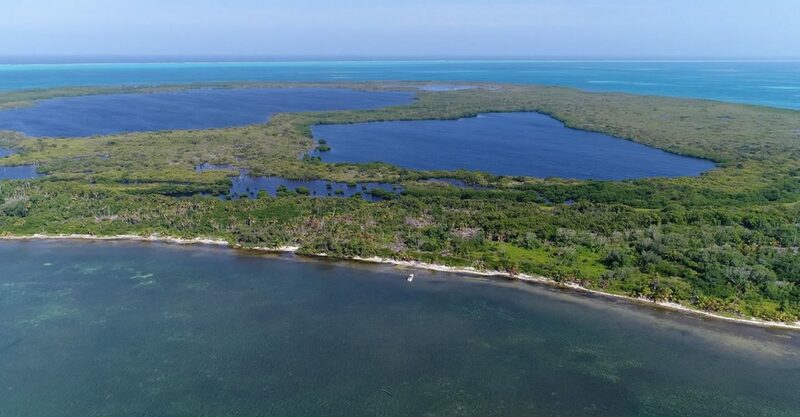 This private island for sale is located on the northern rim of Lighthouse Reef Atoll off the eastern Caribbean coast of Belize. 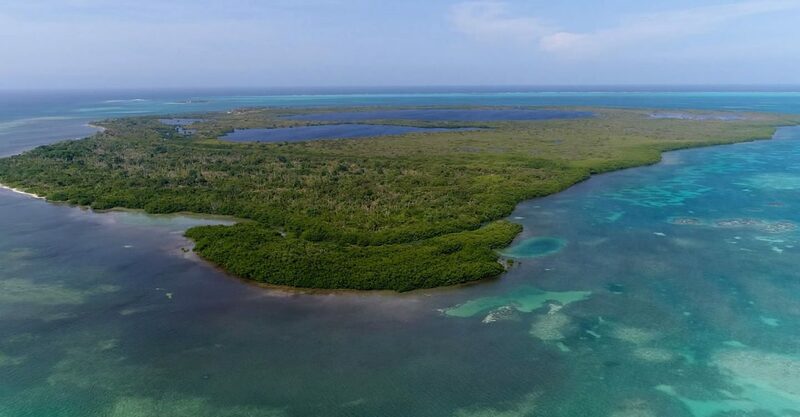 The island is located at the northern edge of Lighthouse Reef Atoll, just a stone’s throw from pristine reefs which are some of the healthiest reefs in the Caribbean. 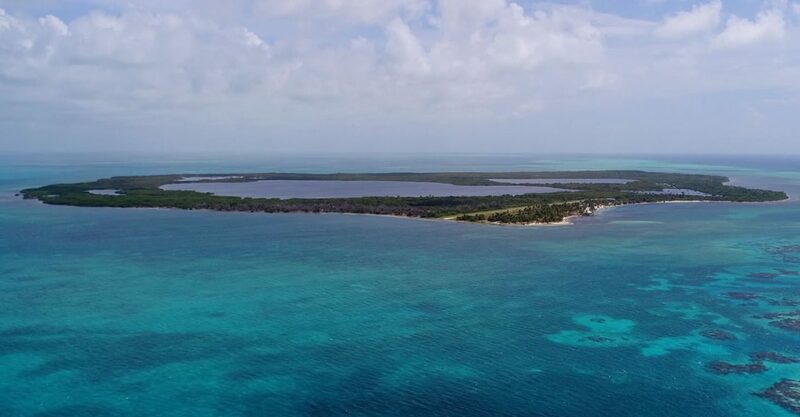 Separate to this island, there is also a resort for sale in Lighthouse Reef.